We offer financing to our customers at 0% interest, with approved credit, for water heaters purchased from ORUD. Call our office at (865) 483-1377 or toll free (888) 483-1377 to schedule. 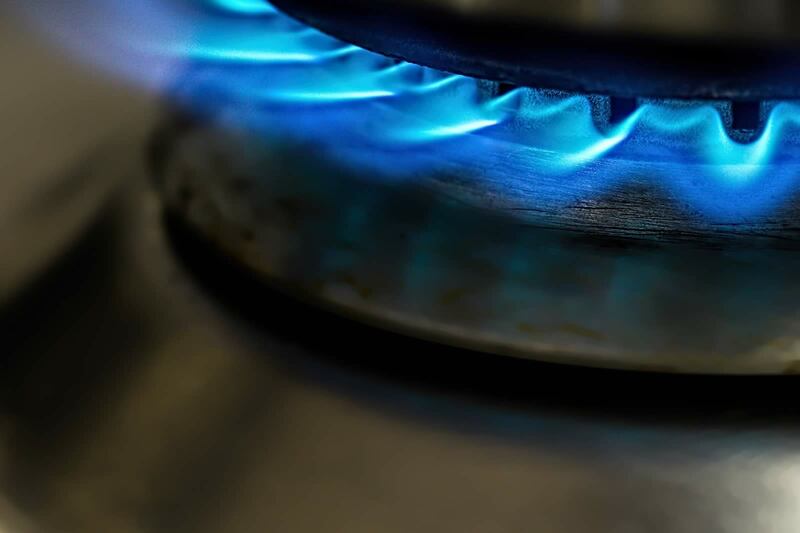 Get a $385 credit on your bill when you convert your main heat source to natural gas! ORUD will apply a $385 credit on the customer’s gas bill for main heat source converted from another energy source to natural gas or any new construction. No cash refund will be allowed. ORUD does not sell or install HVAC units. We do have a third party HVAC Financing Program and can offer a list of local contractors if you need assistance. All of the above incentives are contingent upon a successful inspection within the allotted time frame, the gas being turned on, and compliance with all other ORUD rules and regulations. Restrictions may apply; must meet Federal Code Regulations. Check out our HVAC Financing Program Here.